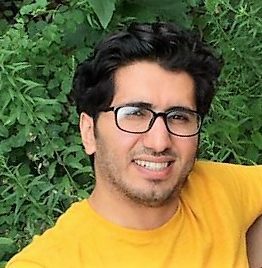 Fadi Alhomaidat is currently a Ph.D. student in the Department of Construction and Civil Engineering and a research assistant in the Transportation Research Center for livable Communities at Western Michigan University. He received his Bachelor Degree (2011) in Civil Engineering from Mutah University and Master Degree (2015) in Transportation Engineering from University of Texas at Arlington. His research interest includes motorized and non-motorized traffic safety analysis, GIS application in transportation engineering, and Driving simulation.